Home / Career / Education / What is the Best AWS certification? 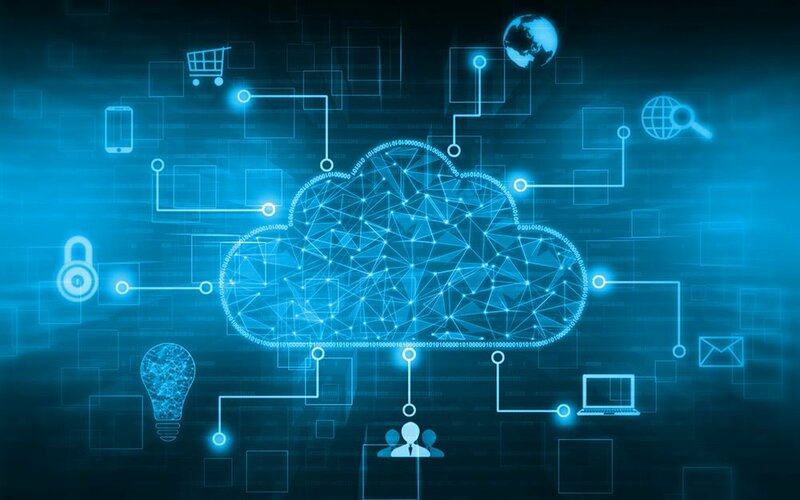 In this digital era, a number of cloud providers offer professional certifications, among which Amazon Web Services (AWS) is quite popular for many reasons, allowing IT professionals to excel in different aspects of cloud computing. Whether you are aspiring to be a systems administrator, solutions architect, or cloud practitioner, you can opt for one of the AWS certifications to kickstart or advance your career. To help you get a better understanding of different AWS training exams, here we have compiled details of some of the best certifications you can earn based on your experience and domain, along with its benefits. If you are just starting your career, you should consider clearing this foundational exam will allow you to learn the core principles of the AWS cloud platform. This certification is geared towards educating candidates with the essential use cases, features, and services of this technology. It will also cover areas, like security and compliance of AWS and how its pricing, billing, and support work. After completing this AWS training, you’ll be able to deploy services and resources in the AWS cloud. To clear this exam, it is recommended that you have over 6 months of experience in AWS, in any capacity, including non-technical and technical roles. The AWS Cloud Practitioner certification is the most appropriate for IT professionals looking to develop a general knowledge and expertise of the AWS platform. This AWS certification is geared towards developers who want to enhance their capabilities in developing native applications to the AWS cloud. After completing training, you will be able to understand the AWS SDK and its applicability in utilizing and optimizing AWS services, which you have created, within an application. Becoming an AWS Certified Developer shows that you have a functional understanding of encryption, credential creation, and other code-level security strategies. Amazon requires IT professionals to have at least one year of experience in the AWS cloud environment related to maintaining applications to take the exam for this certification. It is essential that you have knowledge about AWS core services, best practices, and principles and experience in building applications for various Amazon tools, such as AWS CloudFormation, AWS Elastic Beanstalk, Amazon DynamoDB, and more. This certification for IT professionals that are engaged in the development and operational tracks. It is designed to impart knowledge about managing, operating, and provisioning distributed application systems that are hosted on the AWS platform. Becoming an AWS Certified DevOps engineer enables you to deploy and manage continuous AWS systems delivery, monitor log files and metrics, and implement best practices for optimum AWS security. In addition, you will be able to design, maintain, and manage different tools that help in automating operation processes. If you are thinking of completing AWS DevOps training, you must first earn an AWS certified Developer associate certification. In addition, you must have about two years of experience in managing AWS cloud deployments, as well as in implement best practices for process automation, including coding, scripting, and other forms of programming. The AWS SysOps certification makes you proficient in implementing, operating, and maintaining different types of fault-tolerant systems on the AWS platform. With this training, you’ll be able to analyze different CloudWatch metrics, as well as create a scalable architecture for fault-tolerant systems using ELB, Route 53, and AS. In addition, you will acquire technical knowledge about the AWS and data flow, AWS management console, CloudFormation features, tagging in the analysis, operational cost controls, and many others. If you have experience of one year or more in native AWS cloud applications, then this certification is the best choice for you. In order to earn an AWS SysOps certification, you must have previous experience related to operating, provisioning, and operating AWS systems. Candidates must be capable of providing guidance related to AWS operations and deployment, along with best practices for the entire duration of a project. Amazon requires candidates to demonstrate a solution that they have built on AWS. Why Pursue an AWS Certification? The cloud industry is filled with renowned, competitive vendors, such as IBM, Google, Microsoft, and Amazon. You’d be surprised to know that AWS holds more than 57% of the market share in the cloud domain, making it the most mature and dominant leader of the cloud infrastructure marketplace. Also, AWS has become 10x larger than its major competitors, combined. AWS is the choice of some of the most renowned global brands, such as Comcast, Dow Jones, Yelp, Airbnb, BMW, Adobe, Pfizer, Time Inc., and many others, giving it an edge over other cloud vendors. Having an AWS certification makes your resume stand out from the long list of applicants, increasing your chances of being shortlisted for the interviewing process. Surveys have shown that IT professionals with AWS training get about 26 per cent increment in salaries. Forbes has published that AWS certifications are the most valuable IT certifications, leading professional to score high salaries. Amazon is dedicating tremendous resources in AWS for expanding its market share in the cloud industry. Due to the increasing number of companies integrating AWS in their IT infrastructure, AWS certifications have become highly sought after across the globe. So if you want to give your career in the cloud a boost, consider earning one of the above-mentioned AWS certifications, based on your prior experience and education. It is recommended that before appearing for any AWS training exam, you complete relevant courses online to ensure that you are well-prepared to clear it with flying colours.